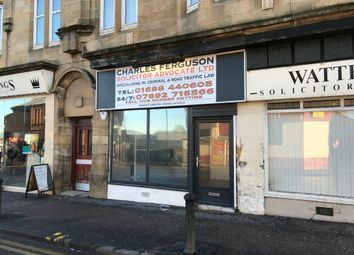 The property comprises a retail/office unit arranged over the ground floor of a traditional tenement building. 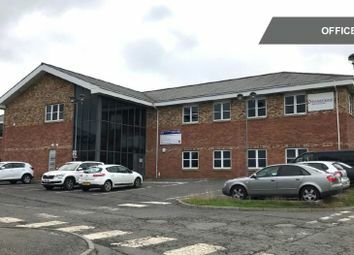 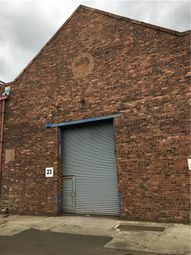 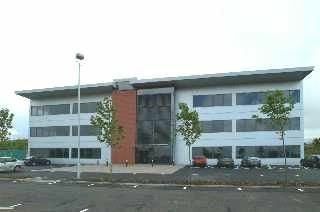 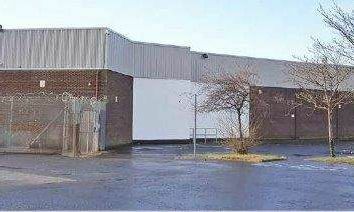 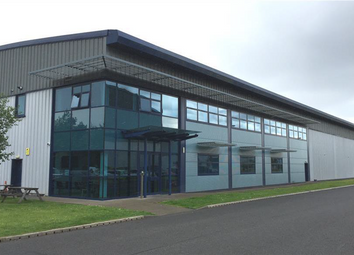 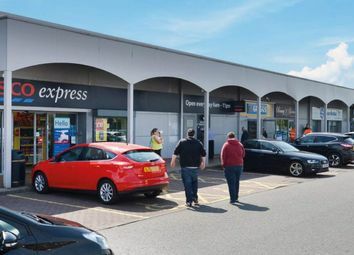 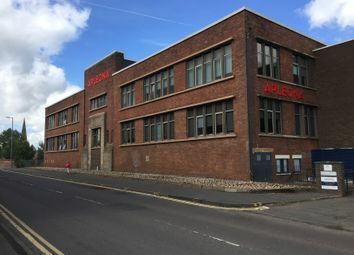 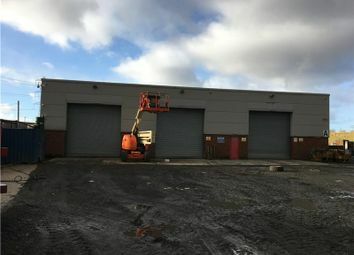 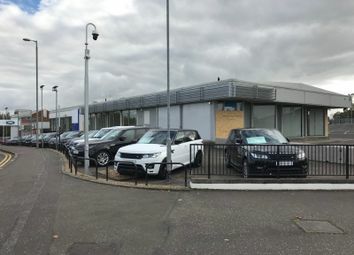 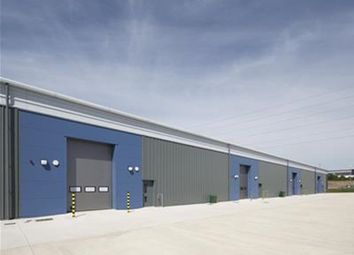 The unit was formerly occupied by B&Q and comprises a substantial detached warehouse unit with an element of office space included. 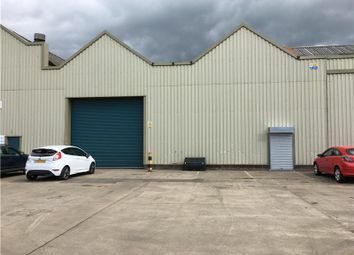 There is a clear eaves height available of circa 4. 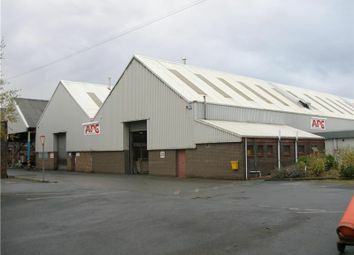 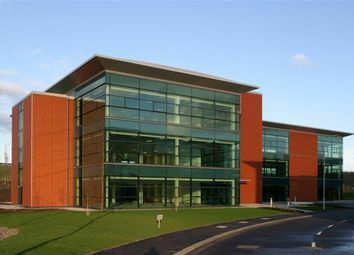 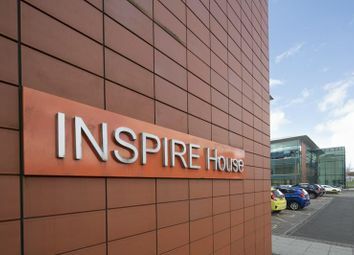 The property comprises a modern high quality detached distribution/production unit of steel portal frame construction, built in 2007. 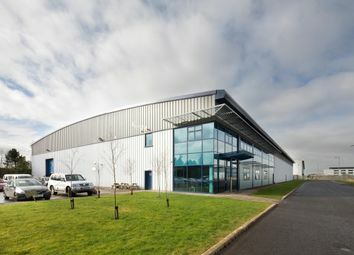 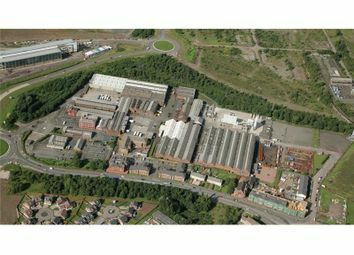 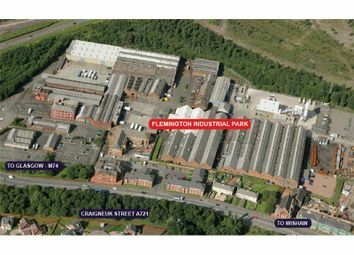 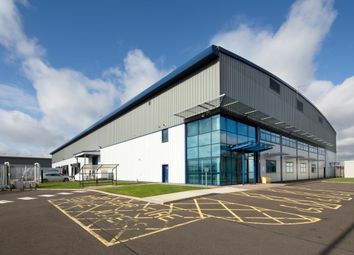 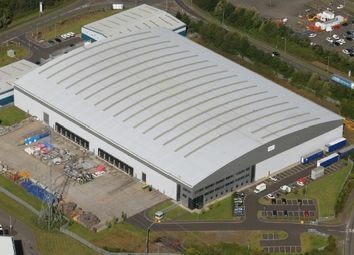 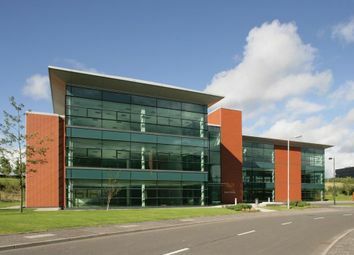 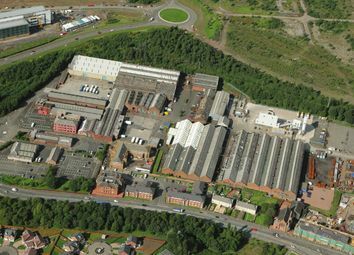 Centralpoint comprises a development of high quality modern distribution/production buildings within Scotland’s premier industrial park, Eurocentral. 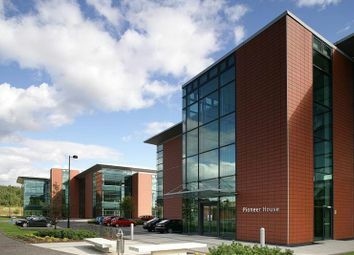 Rates free for first year!